Tap instructor Angel Pennington has studied tap extensively with Sam Weber, Denise Scheerer, and Chance Taylor. She has performed at the LA Tap Festival, with The Jazz Tap Ensemble at John Anson Ford Amphitheatre, and at The Jazz Bakery. Other performances include the Black Swan Theatre in Ashland, Oregon, and at the Four Queens Hotel in Las Vegas, Nevada. 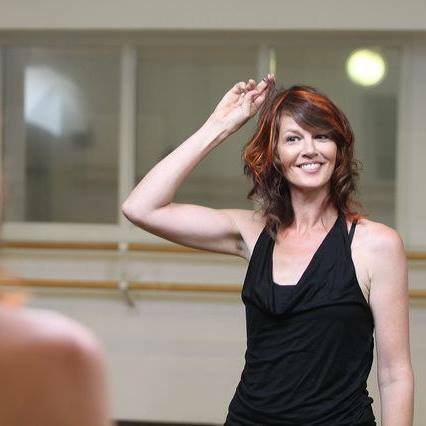 Ms. Pennington has taught for Everybody Dance and at the Tap Academy in Santa Monica. In addition to teaching tap at Westside School of Ballet, she also teaches tap at the Colburn Community School of Performing Arts, and elementary school students at multiple private schools in Los Angeles. Ms. Pennington earned her BA in Liberal Studies, as well as a Multiple Subject Teaching Credential for grades K – 6 from California State University, Northridge. She also has her MA in Urban Education from California State University, Los Angeles.